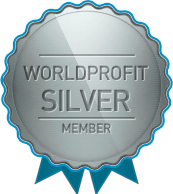 It's the easiest system you will ever find for your autoresponders and watching this video will prove it! 1) Create UNLIMITED sequences and messages with NO limits of any kind. 2) Be notified EVERY time someone joins any of your lists. This function sends you an email which can be turned on or off anytime. 3) New people joining your sequences can be added automatically to your prospect manager. You get details about which sequence they joined along with the time. This enables you to email them as a group using the prospect emailer. Again, turn this function on or off at will. 4) Your messages are all personalized. 5) Use the integrated Web Form Generator to create forms which are easily installed on your website without any programming experience. Just 1 click and your website shows your form! 6) The Unlimited Sequential Autoresponder is perfect for folks who want to create a multi-lesson course, want to inform prospects about the benefits of what they're selling, need to email reminder notices, for organizations raising money and community awareness, and much more. 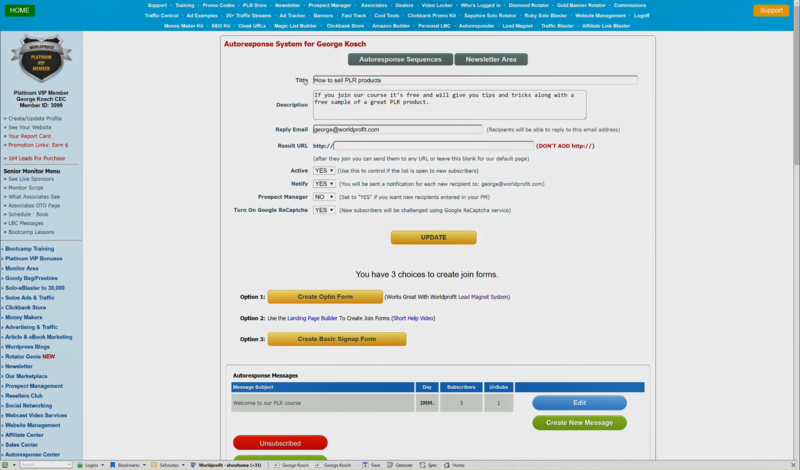 7) You can add your Unlimited Autoresponder at once and start using it immediately. 8) Includes newsletter sender which can use the eMail Commander system to ensure INBOX delivery of your messages. Your newsletters can be sent immediately or scheduled with NO limits!